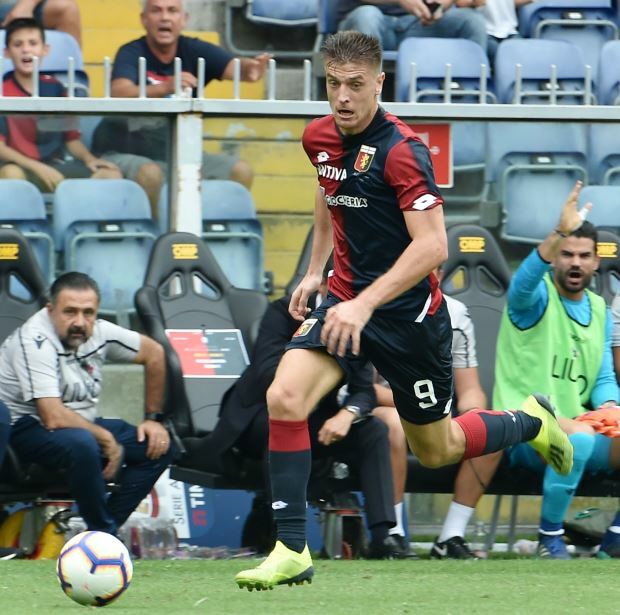 West Ham United are continuing their interest in Genoa striker Krzysztof Piatek, despite AC Milan making the running to land him. Piatek has taken Italian football by storm this season, netting 19 goals in 21 games, and AC Milan view him as a replacement for Gonzalo Higuain, who is wanted by Chelsea. The Rossoneri are not alone in their admiration for Piatek however and West Ham recently had a bid turned down by Genoa for the Poland international. AC Milan are set to make an offer for Piatek on Thursday, but West Ham are continuing to stay in the picture, according to Italian outlet Tutto Mercato. West Ham may soon be in the market for a new striker if Marko Arnautovic completes a move to China. Arnautovic has interest from two Chinese Super League clubs and is keen to make a lucrative move in this month's transfer window. Hammers boss Manuel Pellegrini will want a replacement signing if Arnautovic goes and rates Piatek.